Ajay Devgn has ruled Bollywood right from his first movie ‘Phool aur Kaante’ to his recent comic hit Total Dhamaal. 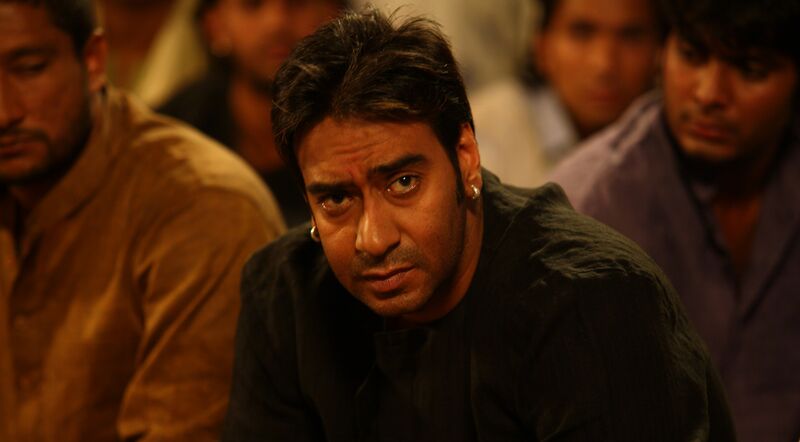 Over the years, Ajay has emerged from being an action hero to a romantic lover and an even better comedian. He also donned the hat of director for the much loved movie ‘U Me aur Hum’ with his wife Kajol and again for the huge blockbuster Shivaay. The tall, dark and extremely handsome actor is the only real successor to Amitabh Bachchan's 'angry young man' image. 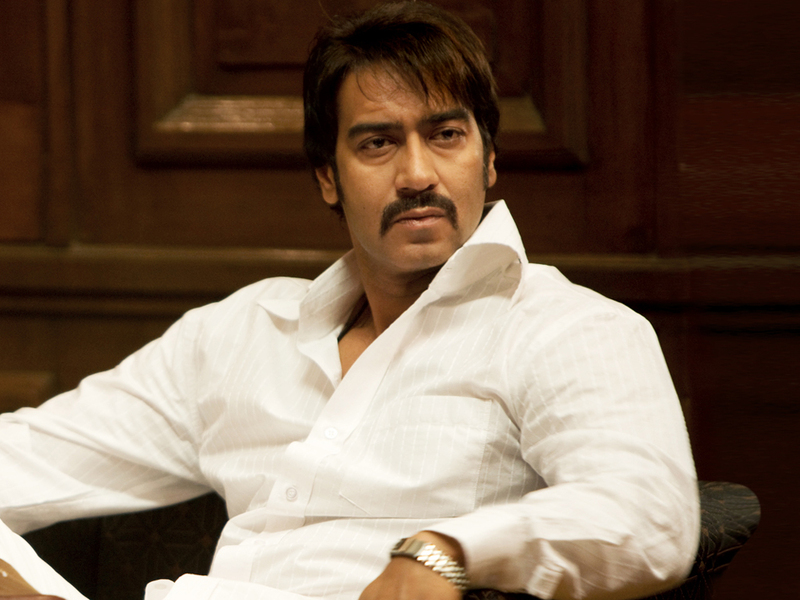 Even a big ensembled cast of Bollywood biggies could not hide the star shine of Ajay Devgn in this political drama.